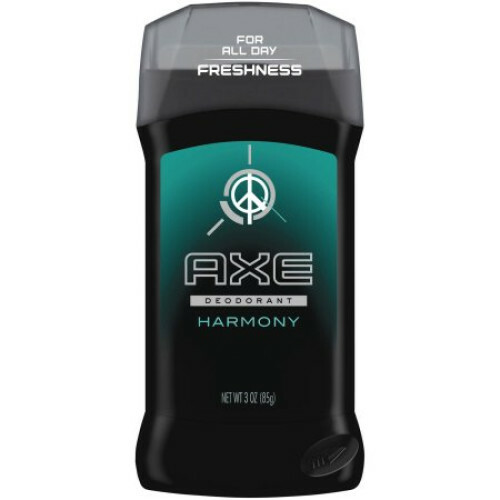 AXE Deodorant Stick for Men, Harmony, 3.0 oz is part of the Harmony male grooming range from AXE. It is calming and sophisticated fragrance with a masculine mix of citrus, pepper and ginger. AXE Deodorant Stick for Men, Harmony 3.0 oz goes on smoothly to provide all day freshness and odor protection to keep you confidently fresh for longer. Apply a few strokes to washed and dried armpits. Wait a minute, get dressed and go. Boost your scent with AXE Body Spray for Men 4 oz and get clean and fresh with AXE Body Wash for Men 16 fl. Ozboth available in Harmony. Complete the range with AXE Anti-Dandruff 2-in-1 Shampoo and Conditioner for Men 12 fl oz. 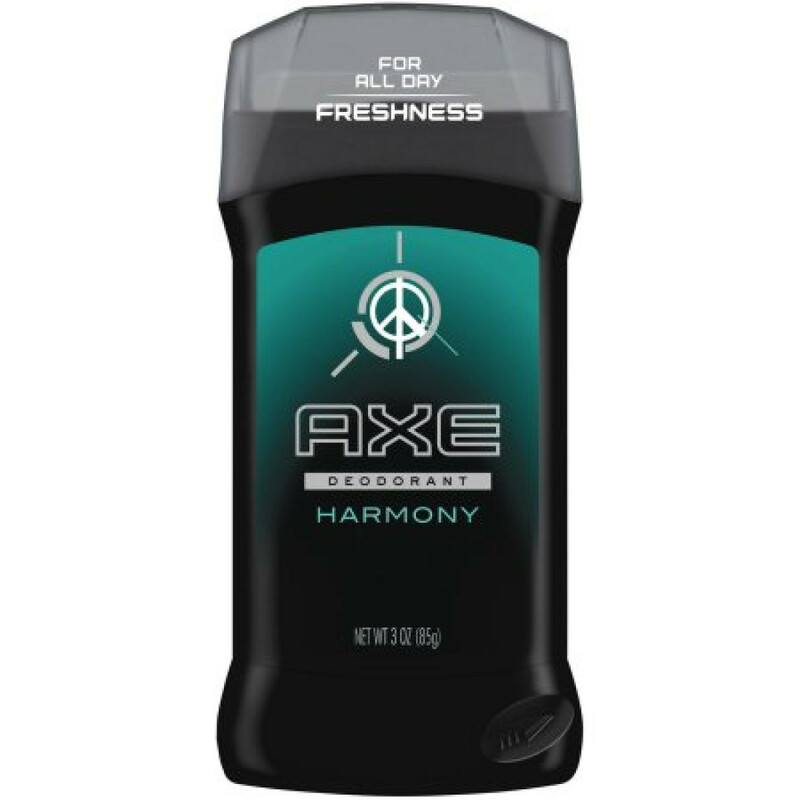 An AXE Antiperspirant Deodorant Stick for Men 2.7 oz is also available in Harmony. The AXE Antiperspirant Deodorant Stick for Men 2.7 oz provides 24-hour antiperspirant protection to keep you confidently fresh and dry for longer. And check out our other AXE Deodorant Sticks for Men 3.0 oz scents like Phoenix, Black Chill, Apollo, and Excite. 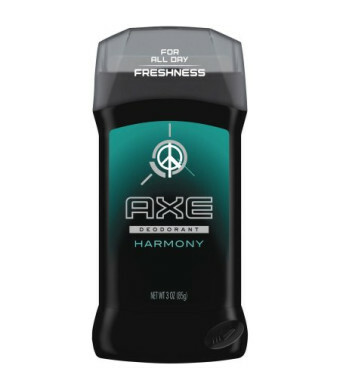 AXE Harmony is also the perfect companion to the AXE Peace fragrance. FIND YOUR MAGIC with AXE Deodorant Stick for Men Harmony 3 oz from AXE Grooming For Men.